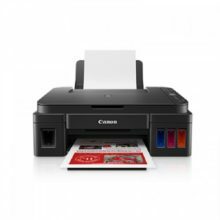 Multi-function Wi-Fi printer with integrated ink tanks for fast and cost-effective colour printing, copying and scanning, including two years’ worth of ink. 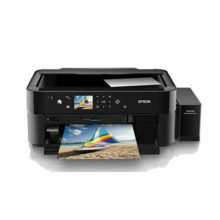 The L365 is ideal for small and home office users looking for good-quality and ultra-low-cost printing, scanning and copying with Wi-Fi. 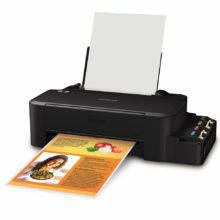 Featuring high-capacity ink tanks, users can print more pages at a lower cost. 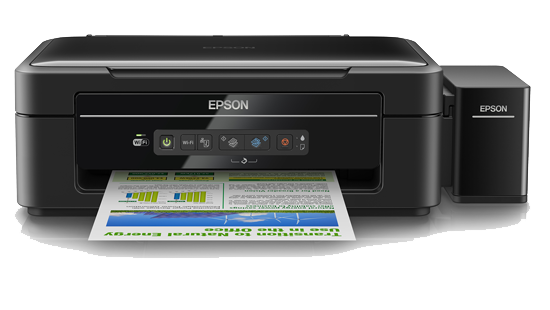 Simple set-up helps you get started instantly to maximise productivity and avoid downtime. 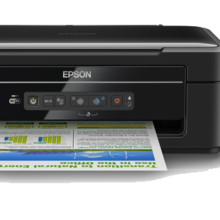 Micro Piezo technology and ISO print speeds of up to 9.2ppm help produce high-quality, consistent results, fast. 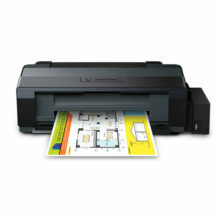 The L365 comes with four colour Epson ink bottles (cyan, yellow, magenta, black) and two extra black ink bottles included so you have everything you need to get started right out of the box. 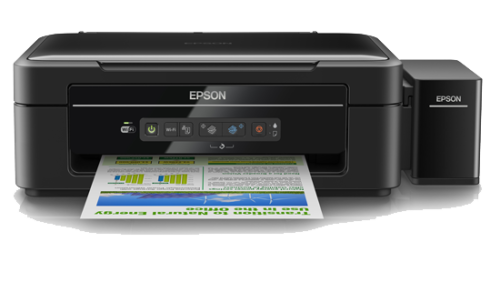 Users can print up to 12,000 pages in black and 6,500 pages in colour from the initial set of inks, meaning you can print for longer before you need to buy replacements.